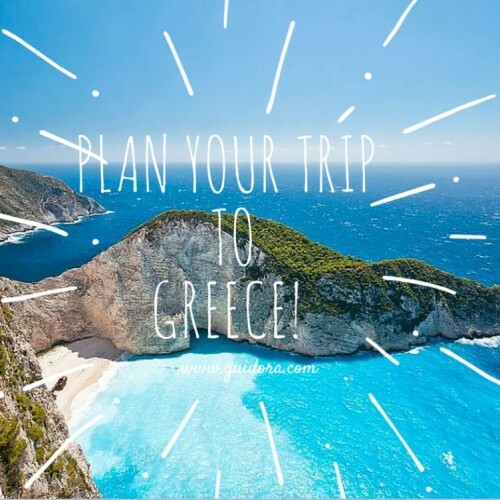 You may travel once per year or once per week. 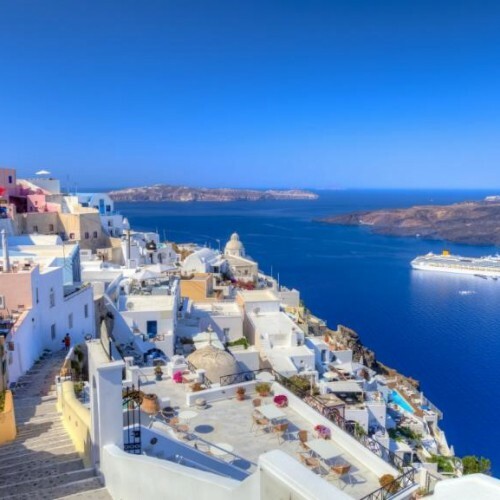 Still, you will go through the same process: Book a hotel, pack your suitcase, go through the airport, search for information on what to do in your destination, deal with taxis, exchange and so much more. 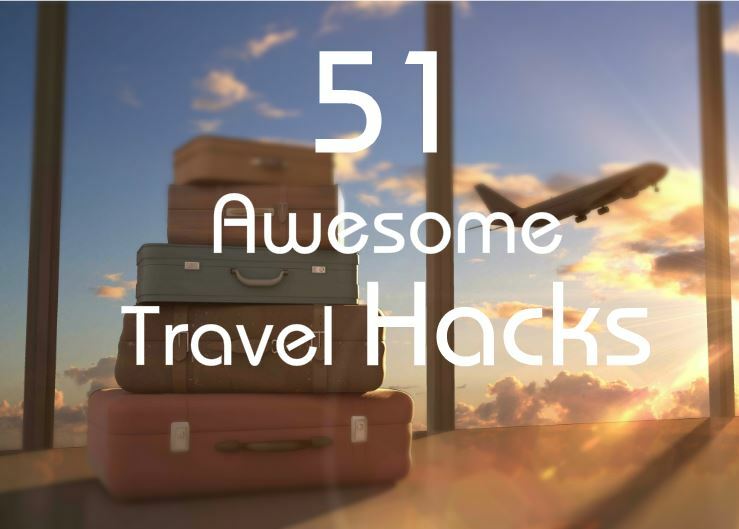 We compiled a list of the best Travel Hacks so that we make your life easier when you travel. Enjoy! a. Go to the websites of Wikivoyage, Wikitravel, Tripomatic, Tripoto , Tripadvisor, and Guidora to gather useful information. b. Look for city tourist cards, which usually offer massive discounts when you want to visit many museums and monuments. That is far better than paying individually in each one of them. 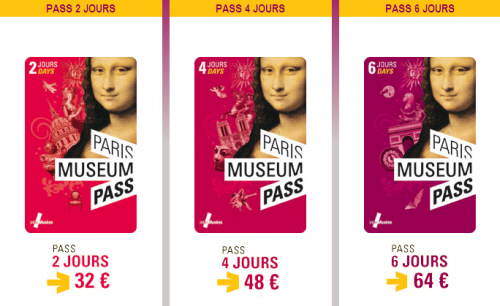 Below you can see the information regarding the Paris Museum Pass. c. Look for a several days metro/underground travel card, which also offers a significant discount. Usually, you can travel unlimited for some days or a week, when you purchase one of these cards. 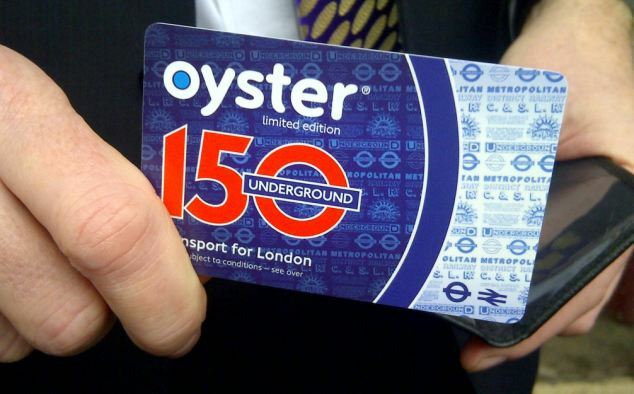 Below you can see information regarding the Oyster Card for traveling with the London Tube. d. Use sites like Trivago and Hotelscombined, to find the best deal for the hotel you want to book. Once you find the best price, call the Hotel and tell them that you got the X price on the site and ask them if they are willing to give you a better price if you book directly through them. Usually, they are paying a 10% commission to the sites, so they should be able to give you at least another 5% if you book directly via the hotel. e. When booking the hotel rooms, pay attention if they have free breakfast or not. The cost of it might be significant. On the other hand, if your hotel serves an excellent breakfast, you will only need one lunch per day to keep you going. f. Sometimes, the booking sites change the price of the hotel if they see you visiting them from the same IP. The same goes for airplane tickets. They show to you only one left position on the plane with the cheap price. Change your IP and book another ticket with the low price. It works sometimes. An alternative is to use the “Incognito Mode” in Chrome, or the “Private Mode” in Safari, so that you don’t get a higher price for your ticket, just because you have revisited the website earlier. g. Get a photo of your tickets, vouchers, maps you will need and your passport. Store the photos on your mobile phone. Maybe you will not have internet access when you need it. This way you save some space and you have an excellent backup for all the necessary documents you need for your travel. h. Get an extra power bank. Anker is a good company for this kind of accessories. They don’t cost expensive and they may save yourlife when you run out of battery on your ipad or your smartphone. Below you can see a portable Anker powerbank. We have used it and it works great. There are even bigger ones for charging simultaneously a laptop or tablet and a smartphone. The small ones are really light (e.g. 115gr) but have fewer charging cycles – meaning that they can support 2 full charges of your smartphone. a. Check in different websites for accommodation. If you want to stay really cheap, try couchsurfing. Check also Roomorama, TripVillas, Homeaway, VRBO, FlipKey, AllTheRooms. b. Check Hotel Tonight to get some last minute booking prices. c. Check Jetsetter, Vacationist and Hotelied for some interesting sales. d. Hotels.com give you a night for free if you book 10 nights with them. If you are a business traveler, book with them and use the extra nights the next time you travel with your family. e. When you arrive at the hotel with your girlfriend or wife, tell them it is your wedding anniversary or you just got engaged and ask them for a better room. One time out 4 you will get it for free. f. Usually, hotels will give you a charger and power adaptor for free. Don’t buy one from the airport. Or, just call them before going to the hotel and ask them if they can provide you with one. g. Get the business card of your hotel with you when you go out. You may need to show it to a taxi driver who cannot communicate with you. h. When you go to places such as Rio De Janeiro, where you will be swimming on a beach, buy a waterproof case for your mobile phone. Use it to have your hotel keys, money and mobile phone with you while you are on the sea. Never leave on the beach anything that can make it clear what is your hotel, such as a towel from your hotel. 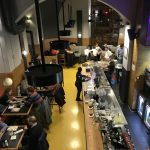 If someone stoles your hotel room key, it will be very easy to go to that hotel, try the key in many places and find the right one to enter and get everything. a. Always use frequent flyer programs and track your miles. Get a Miles and Bonus credit card from your bank. It gives you sign-in bonus miles and every $ you spend counts towards miles. b. The easiest way to get a gold status in your card at Star Alliance is to issue the card with a smaller airline in the alliance. 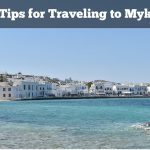 E.g, Aegean Airlines in Greece requires much fewer miles than Lufthansa, to give you the Gold Card of Star Alliance, which you can then use to every airline company of the Star Alliance. a. Don’t keep all the money in the same place. Split it. Take half of it with you and leave the other half at your hotel. b. Get a small lock. It might prove useful to lock a suitcase or a backpack. c. Don’t exchange money at the airport. You always get the worst rate there. The best exchange rates are always given in the Central Banks of your country. Visit them before you leave your country and get the best possible exchange rate. If you don’t have the time, use ATMs to get cash, or exchange rates shops. d. If you are afraid of losing your money, get a money belt. We don’t like them that much but in some places they may prove useful. e. Bring as many credit cards as you can with you. Don’t depend e.g. only on Visa or Mastercard. In some places they may not accept them and they may prefer AMEX or Diners. b. If you are travelling for a long weekend, one of the best suitcases to buy is the TLS Mother Lode Weekender. 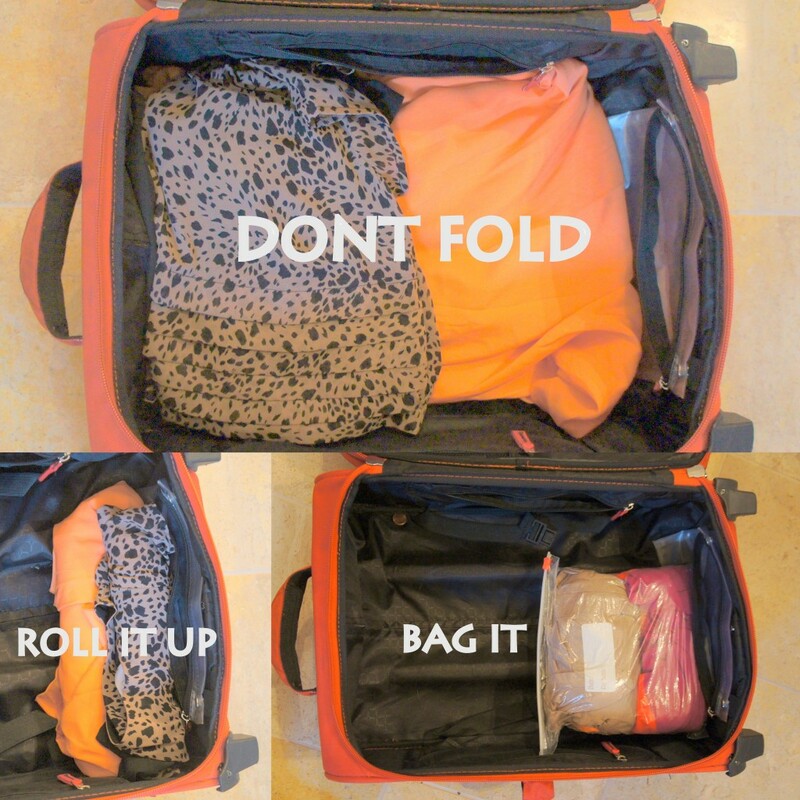 c. If you travel back and the suitcase doesn’t have enough room for your clothes, plus the extra ones you purchased, just roll your clothes up. It will save you 15% of space. If you can use vacuum bags, that’s even better. d. Get Ziplocks for your cables, small items, etc. They are fantastic at keeping everything in place. e. If you don’t have a hard suitcase, don’t pack anything that can break, such as perfumes. 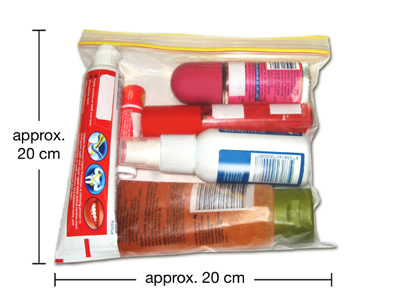 f. Get some small bottles (less than 50ml) and put your favorite shampoo, shower gel, etc. in them. Put the bottles in a ziplock. g. Always get the essential medicine with you (aspirins, pills for the bad stomach, etc.). It might be difficult to find an open pharmacy abroad. Pack a first-aid package with band aids and Immodium. 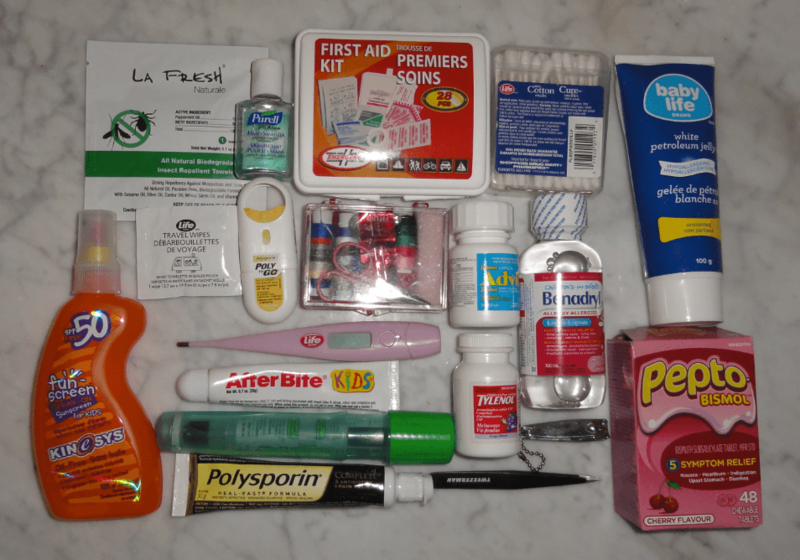 Below you can see the first-aid travel kit items if you travel with a toddler. a. Check at Foursquare for free wi-fi hotspots. Sometimes, users upload passwords of hotel wi-fi’s as well. c. Close the Data Roaming to your home country. Use the local wi-fi’s. Otherwise, you may get an extreme charge when you go back home. d. Use Skype to call at your home. Buy credits to call at mobiles back home. Skype is usually the cheaper solution. e. Starbucks and McDonalds usually offer free wi-fi. The pass is written on the receipt. b. Set a reminder to your mobile phone, on exactly the time that the check-in of your flight starts. You will be one of the first ones to select a position. c. If you are two persons travelling and you believe that your flight will not be full, select the aisle and the window seats in a 3 seats row. Leave the middle one empty. Usually, no-one will select it, so you will have extra space. d. If you see an exit seat empty, ask the crew of your flight if it would it be ok for you to move there once the airplane is on the air. Usually they are ok.
e. If you are on the airport and you want to use the bathroom, go to the ones that is also for people with special needs. Most people believe that these are ONLY for people with special needs, which is not true. These are usually the cleanest ones. h. Use TripCommon to set up alerts the places you want to visit. 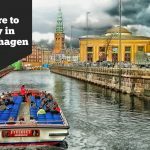 Tripcommon will send you information when there will be good deals to your favorite destinations and not general ones for places you may not be interested in. i. Get an empty water bottle with you. Once you pass the security check, fill it with water. It will save you $5 and the water quality will be higher. j. Get earplugs and wear them during the flight. The decibels are high and they get you tired without understanding it. If you can afford to buy noise cancellation headphones, do it. k. If you are having a connection flight, you may ask to stay there for a night or two, without an extra charge. E.g., if you are flying to Seychelles through Dubai, you may want to stay for a night at Dubai. Most of the times, airlines allow you to stay for one night (or even two) without an extra charge. l. Citibank Mastercards an other bank cards, often offer a Travel Insurance if you have your baggage delayed. Citibank offers you 300USD if your baggage is delayed for more than 4 hours. You just have to make the declaration to the airport and keep all the baggage tickets and boarding tickets available. m. Don’t check in your luggage if you can avoid it. It’s better to pack less and always get the luggage with you. This will save you time as you will not have to wait on the airport for your luggage to arrive and moreover, you never have the fear of losing your luggage. n. Use ITA Software Matrix, and Hipmunk to find flights. a. When you enter the airplane, count how many rows are in front of you, until the exit seats. If there is a need to get out quickly, don’t go through the aisle but climb the seats in front of you. There might be a strong chance that you will not be able to see in front of you, so you will just know that you have to climb 3 seats to get to the exit door. Help others while helping yourself. Many thanks to the Quora users who provided many of these Travel hacks! It’s your turn now! Do you have any favorite travel hack or travel tip to share? Shoot it!